Just supply a photo. Put a fancy ribbon on a standard ad and add text. It's best to use this with a box ad greater than or equal to 300 pixels wide. Great for real estate and food specials. 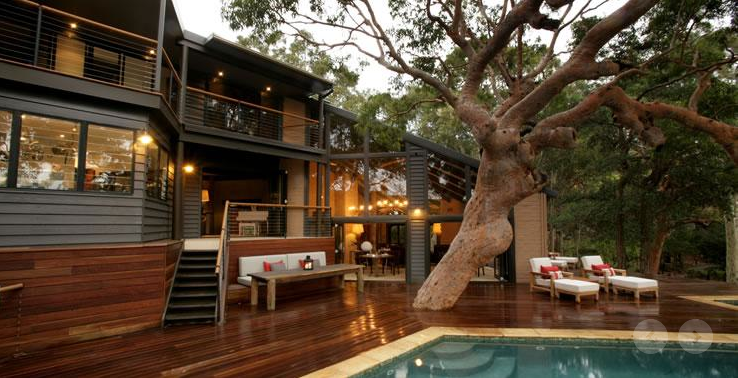 Beautiful house with a tree growing through the porch. Asking $25k in a suitcase.